A beautiful, luxury home located in Fraser Prospect! From the amazing view to it's spacious rooms, this home is a must see for even the most discerning individual. 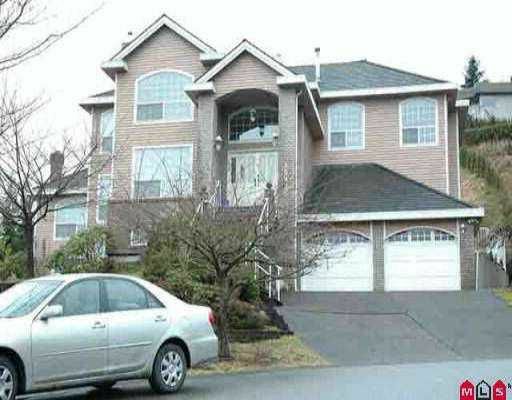 Located in one of FRASER HEIGHTS most pre stigious neighbourhoods, this home is one not to be missed! Call us today!